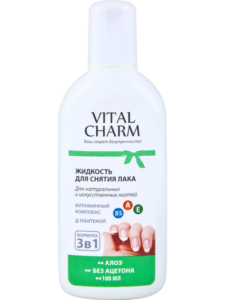 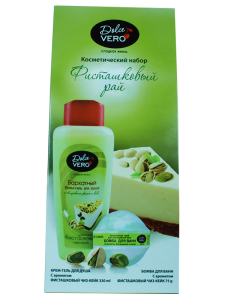 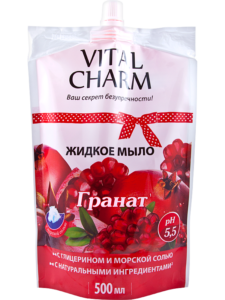 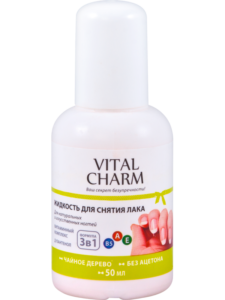 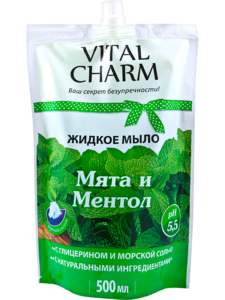 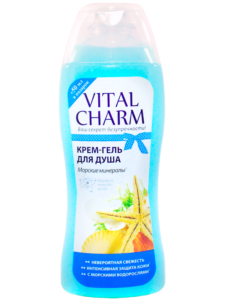 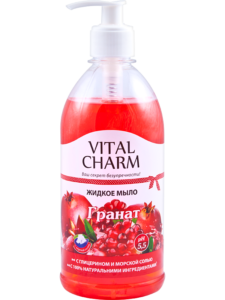 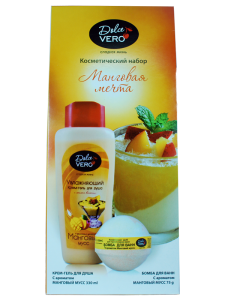 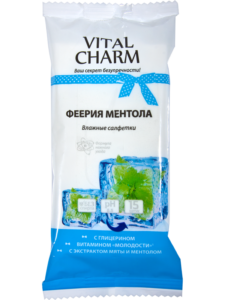 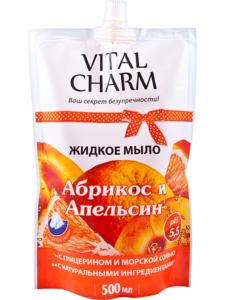 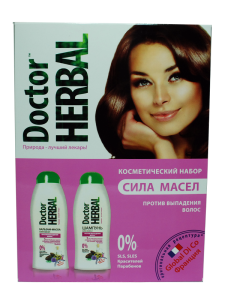 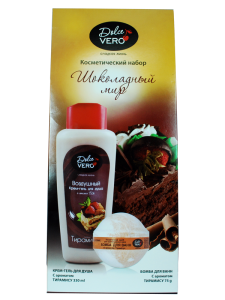 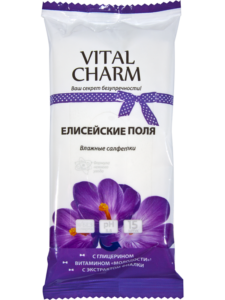 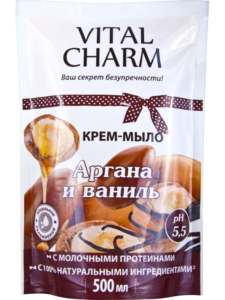 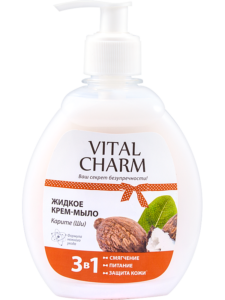 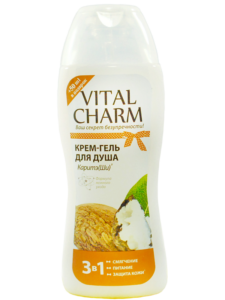 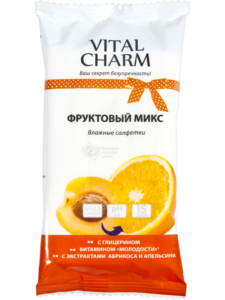 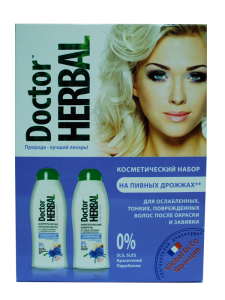 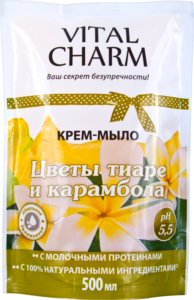 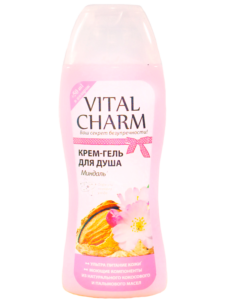 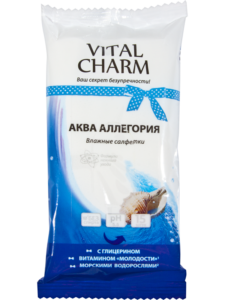 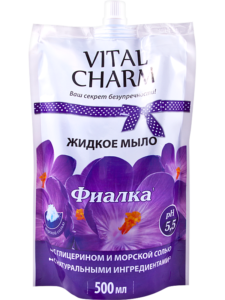 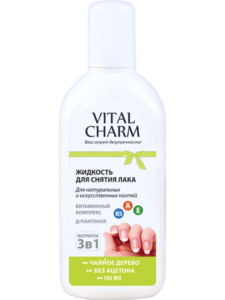 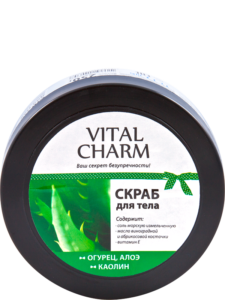 «Vital Charm»-your secret of perfection! 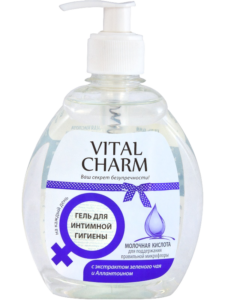 Every girl or woman is special, individual, unique, and certainly beautiful. 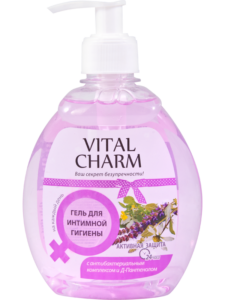 But not everyone sees a beautiful woman, and often enough doubt in appearance. 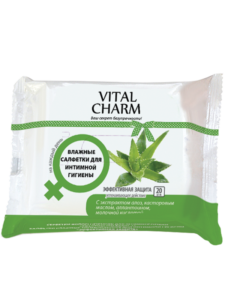 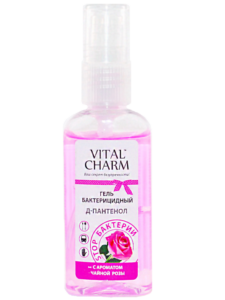 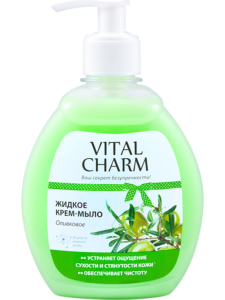 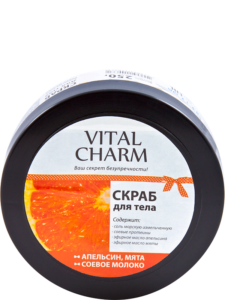 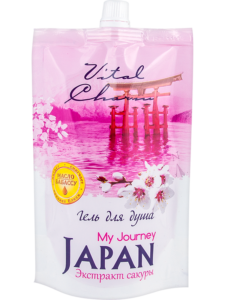 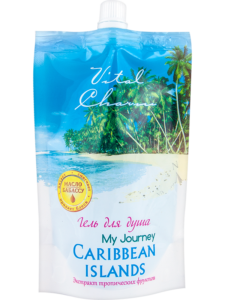 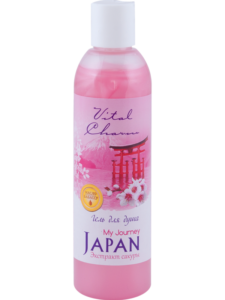 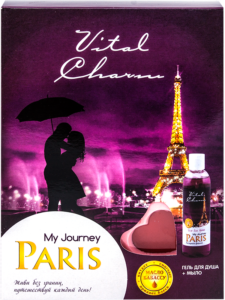 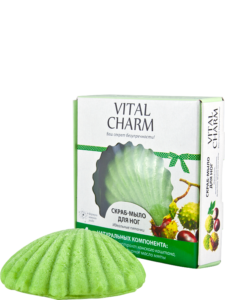 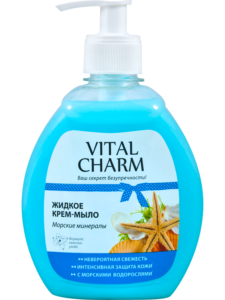 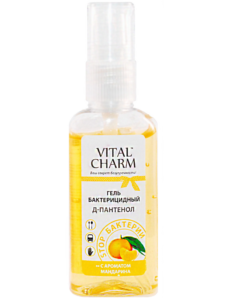 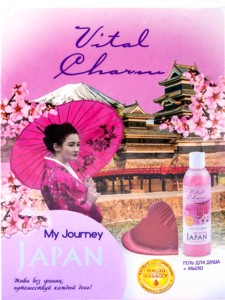 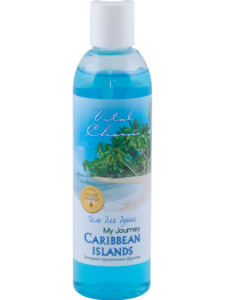 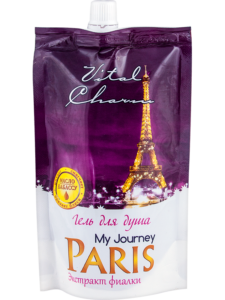 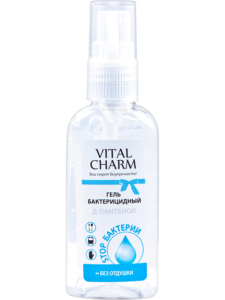 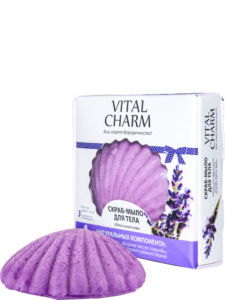 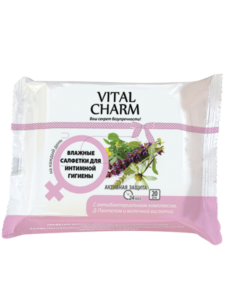 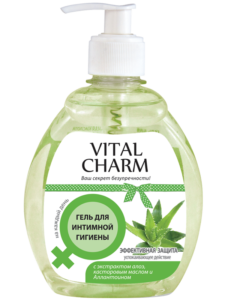 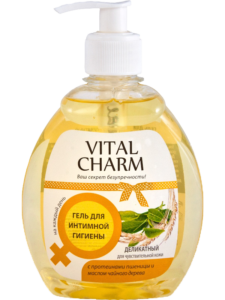 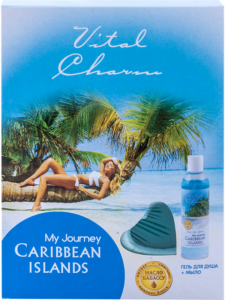 To charming potrebitelnits truly feel “at the height of” Vital Charm brand offers products for daily skin care. 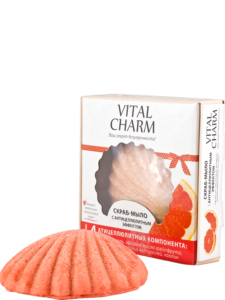 Feature product – is the use of natural-based ingredients, essential oils and natural extracts using the latest innovative technologies and formulations for skin care. 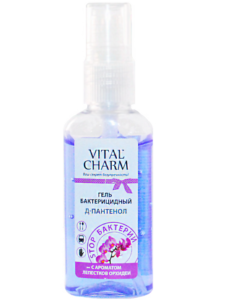 This combination makes it possible to most effectively treat skin and be on guard of your integrity! 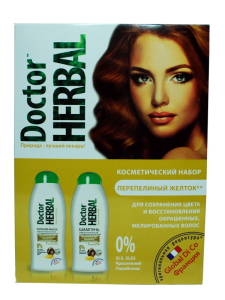 Cosmetic set of TM Doctor Herbal " Strength of oils " Cosmetic set TM Doctor Herbal "Quail yolk" Cosmetic set ТМ Doctor Herbal "On brewer's yeasts"
Cosmetic set ТМ Dolce Vero the "Mango dream" Cosmetic set ТМ Dolce Vero "Raspberry temptation" Cosmetic set ТМ Dolce Vero the "Chocolate world"
Cosmetic set of TM Dolce Vero "Pistachio paradise"